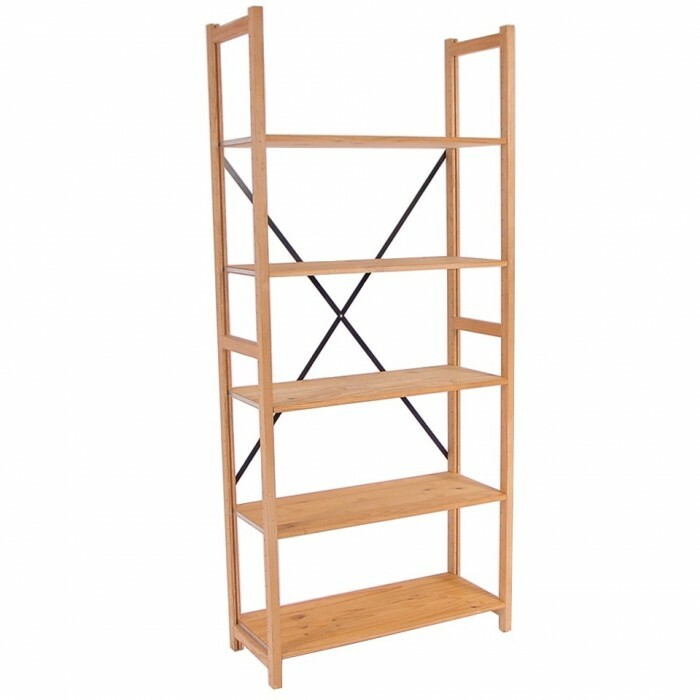 Description : 1 bay, 5 adjustable shelves. Pine. Dimensions : 2100mm high x 900mm wide x 380mm deep. Features : Can be set up in single or multiple bays.